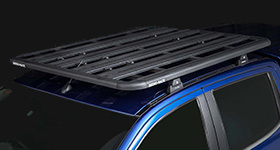 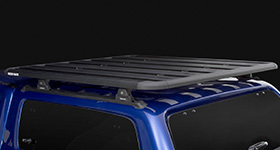 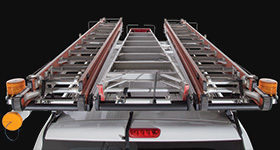 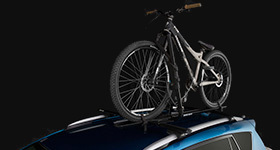 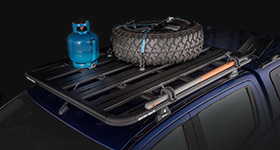 Do you have difficulties loading gear onto your 4WD's roof racks because you lack that extra reach? 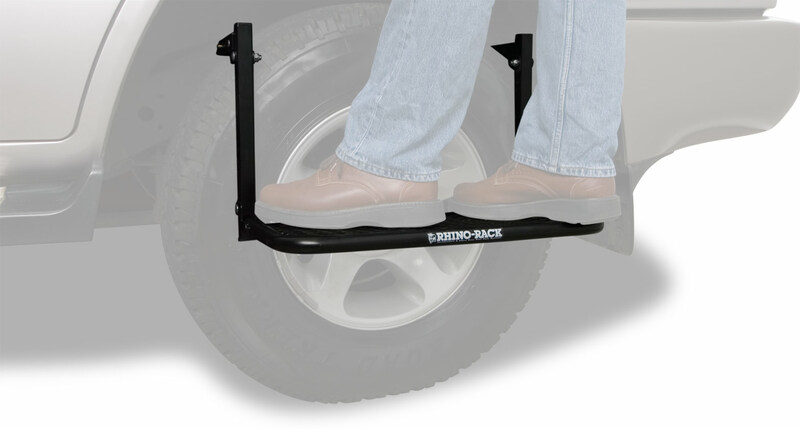 Introducing the Rhino-Rack Wheel Step. 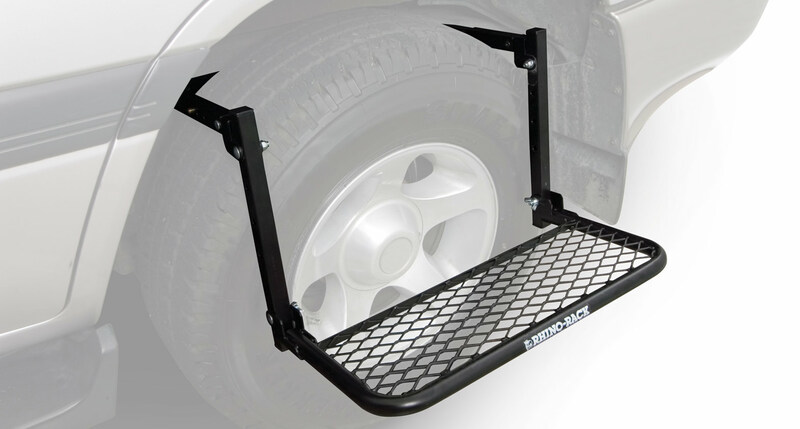 The Rhino-Rack Wheel Step is the safe and effective way to load and unload your roof racks, luggage carriers, trays and any gear mounted on your 4WD's roof. 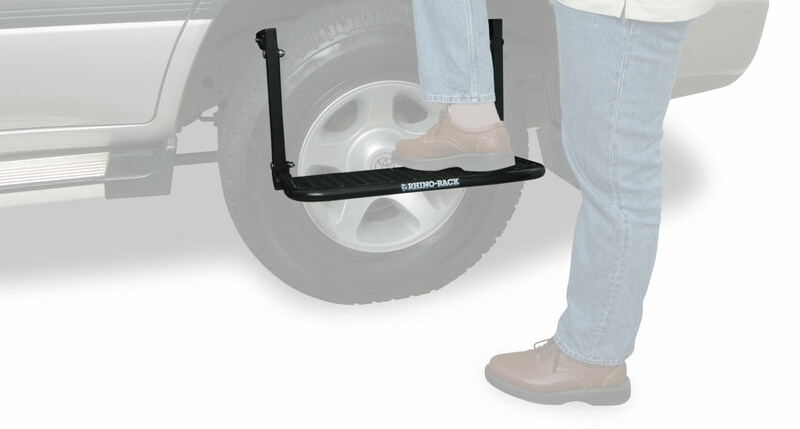 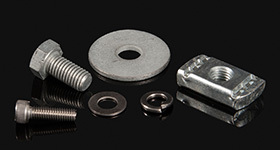 We would love to have your feedback on the Rhino-Rack Wheel Step.